Eric Tivers, LCSW, MSSW is the owner of Tivers Clinical Specialties, a private practice located in northern Illinois. Eric specializes in ADHD and high functioning autism. As a psychotherapist he works with children, parents and adults. He coaches adults, and consults to schools. 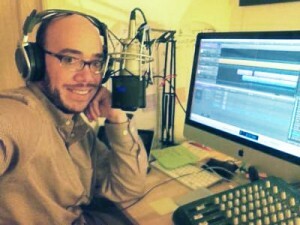 He is also the host of the podcast ADHD Brain Wired Differently He also has ADHD.